Our project "Mother and a child" in Gagra region | "International Fund Apsny"
Today, our partner, the Foundation for Social and Cultural Initiatives of the Republic of Abkhazia, took part in the project of our Foundation “Mother and a Child”, under which we distribute gifts to newborn children of Abkhazia. 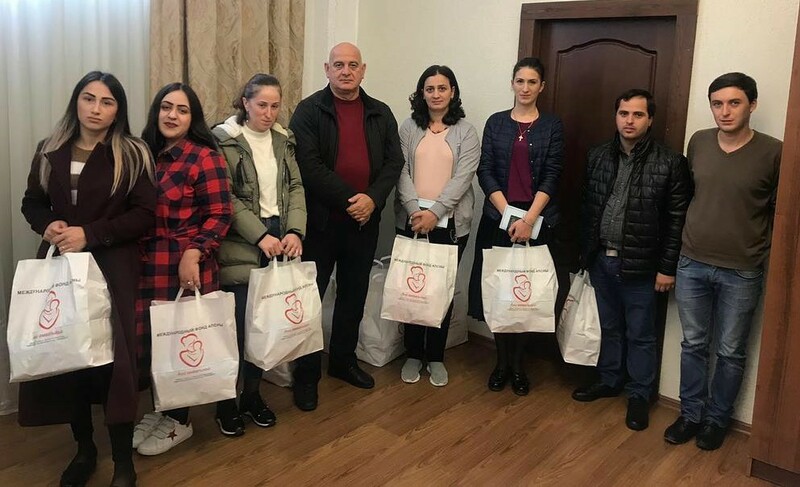 The gifts were presented to young families with under 6 months babies in the office of the Foundation for Social and Cultural Initiatives of the Republic of Abkhazia, in Pitsunda. Thanks to the joint work with our partners, this project will continue to work in the Gagra region on a permanent basis. The Project “Mother and Child” continues in the regions of Abkhazia. 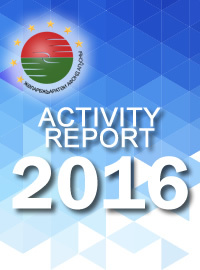 First gifts issued in framework of the “Mother and Child” project .